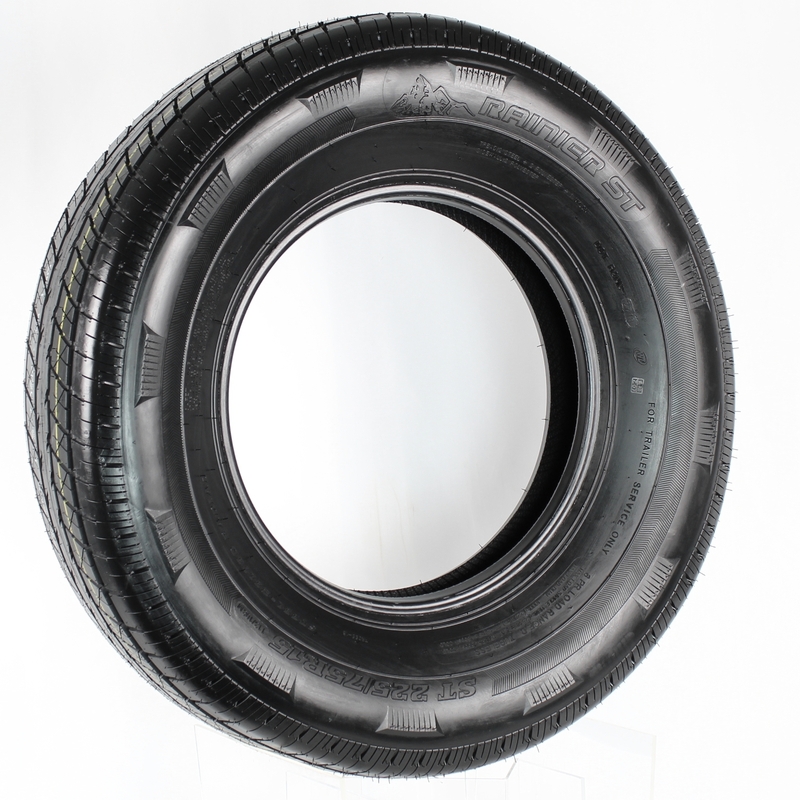 Rainier ST225/75R15 LRD 8-Ply Radial Trailer Tire | Trailer. Set. Go!